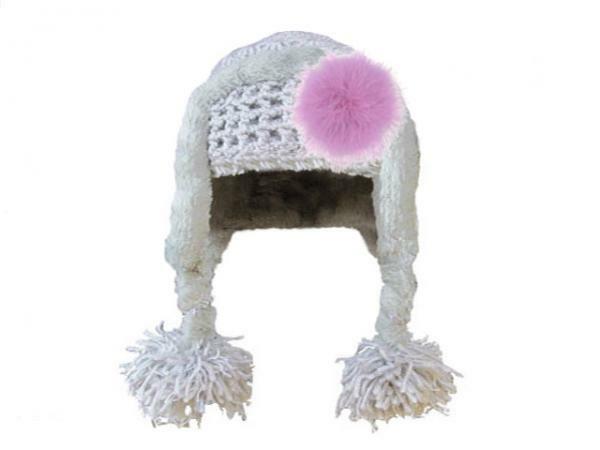 Cozy & Cute is what she will be while wearing our new Winter Wimple Hat! A true winter hat designed to keep her warm and looking adorable. Crochet and lined with faux fur, accented with our one of a kind flowers.Spot clean, or hand wash, leaving applique dry.